It’s hard to remember a time before Mystery Science Theater 3000. Since I began watching it, it has quickly become one of my all-time favorite TV shows. Actually finding and watching the shows can be a bit of headache for newcomers though. There’s the expensive boxed sets that Shout! Factory puts out that, while they’re worth every penny, can still run you anywhere from $30 to $60, depending on where you’re shopping for them. The only other options are bootlegs and YouTube, which are cheaper and easier routes. Die-hard fans like myself and my significant other, however, want the sets. But for beginners, Mystery Science Theater 3000: The Movie is probably the best place to start, and was long overdue for the special edition treatment. Just to refresh everyone on the history of the show, Mystery Science Theater 3000 aired on the Comedy Channel, Comedy Central and the Sci-Fi Channel from 1988 to 1999. Prior to that, it had a small stint on a local TV station, KTMA, in Minnesotat. The show featured a schlubby but likable guy who had been shot into space by a mad scientist and his assistant and subjected to some of the worst cinema in existence as part of their evil experiments. To help keep himself from going crazy, the guy built robots to keep him company, help run the ship, and help him make fun of the terrible movies that he was subjected to. The show started out with Joel Hodgson as the host, who was the original creator of the show, with Kevin Murphy as one of the robots named Tom Servo and Trace Beaulieu as the other “bot” Crow (Beaulieu also played the mad scientist). Later in the series, Joel left the show and hosting duties were handed over to the show’s head writer Michael J. Nelson. Other cast members came and went over the years and when the show found itself being moved to another network (Sci-Fi), the idea of a movie was put into action to help bridge the gap. The movie, although critically acclaimed by many, was seen by fans as not the best that MST3K had to offer, but it was good enough to get some new fans into the fold. I pretty much feel the same way. What’s fun about MST3K is when the movies that they spoof are just completely incompetent, haven’t aged well, or lack any quality whatsoever. Everything from 1950’s sci-fi B movies to 1980’s sci-fi train wrecks are really the bread and butter of the show’s focus, and the film featured in the movie, This Island Earth, doesn’t reach those sort of levels. It’s seen by many science fiction film fans as a well-made film, but looking at it now, there are some silly moments that lend themselves to be riffed upon. It’s also nice to see the show get a little bit of an upgrade. With more money to work with, the sets can be expanded upon and we can see a little bit more of the Satellite of Love (the ship that Mike and the bots are trapped on). Unfortunately, we don’t get to see enough of it and I think that the movie, while being a good effort, just isn’t the mark of quality that some of their episodes turned out to be. Some of my favorites include Riding With Death, Space Mutiny, Werewolf, Manos: The Hands of Fate, and many more. Those shows shine because of how well they’re put together and by how funny they are. They’re fan favorites, and I don’t really see Mystery Science Theater 3000: The Movie being a fan favorite. We appreciate the heck out of it, and genuinely laugh along with it, but it isn’t the olive in the martini glass. A lot of it has to do with the studio that they were working with who noted it quite a bit and pressured them into cutting a big portion of it out. As a consquence, the movie is actually shorter than episodes of the original show. Regardless, it’s still a fun movie and I’m glad that it’s being brought back into print and freshened up a bit. For the film’s debut on Blu-ray, Shout! Factory has really put together a swell package. As far as the A/V quality, it’s actually quite surprising. The film was shot on 35mm film in the mid 90’s, so there’s a thicker level of grain than we’re normally used to seeing. It’s not distracting, but it is prevalent. I’m happy that it hasn’t been cleaned up in a significantly poor way. The images are very clear and extremely sharp. They’re so sharp that you can, in fact, see a lot of the filament wires used during the special effects more predominantly than you could before. Colors are very good, but the skin tones went a bit too red at times I thought. Blacks are nice and healthy though, and both brightness and contrast are perfect. There are flaws inherent in the images that haven’t been removed and things can look soft at times, but overall, it’s a fantastic upgrade from the previous bare bones DVD release. By the way, I’m judging the quality of the scenes that were shot for the movie and not the footage of This Island Earth, as that wouldn’t exactly be fair. The soundtrack, a single English 5.1 DTS-HD track, leaves a little more to be desired as a surround track. There isn’t much in the way of surround activity really, and the rear speakers don’t seem to get a whole lot of use. It’s a front-heavy presentation and it probably should have been presented that way. Dialogue is mostly clear and audible, although some of it could have been mixed a bit higher. The score and sound effects are pretty good, but don’t really play much of a role in the grand scheme of things. So it’s a sharp looking transfer with a decent soundtrack. It didn’t need to be much more than that and I found myself pretty satisfied with the results, but one must judge these things accordingly. Subtitles have not been included for those who might need them, although closed captioning is an option. The extras that have been included are very good, and a welcome addition given the film’s lackluster DVD releases in the past. 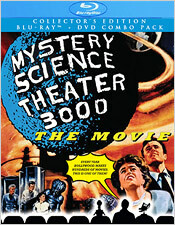 First up is the archival promotional featurette The Making of Mystery Science Theater 3000: The Movie, the new Mystery Science Theater 3000: The Movie - The Motion Picture Odyssey documentary, the This Island Earth: 2½ Years in the Making documentary, deleted scenes (seven in all, the best extra by far), and the movie’s theatrical trailer. I’m surprised actually that they didn’t include the trailer for This Island Earth as well. 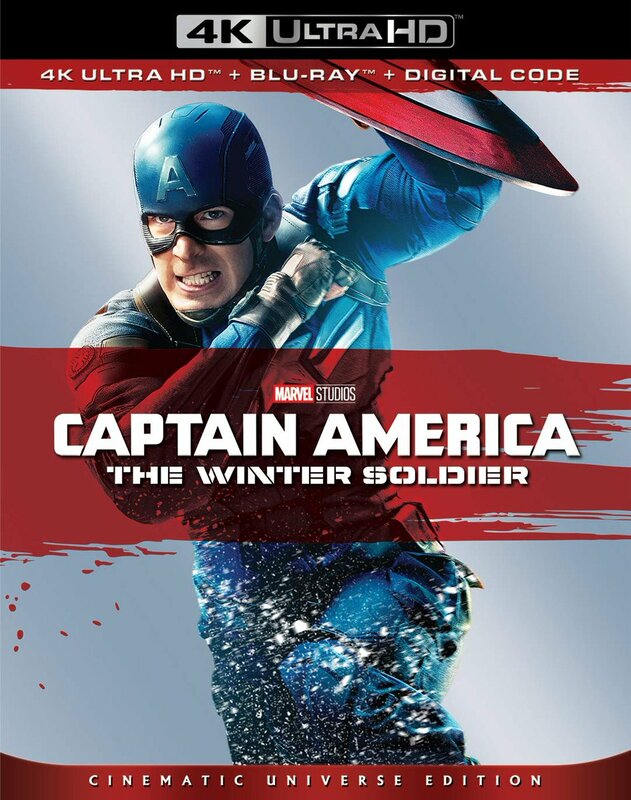 I do wonder though if they attempted to license the film itself for a separate disc in the set. 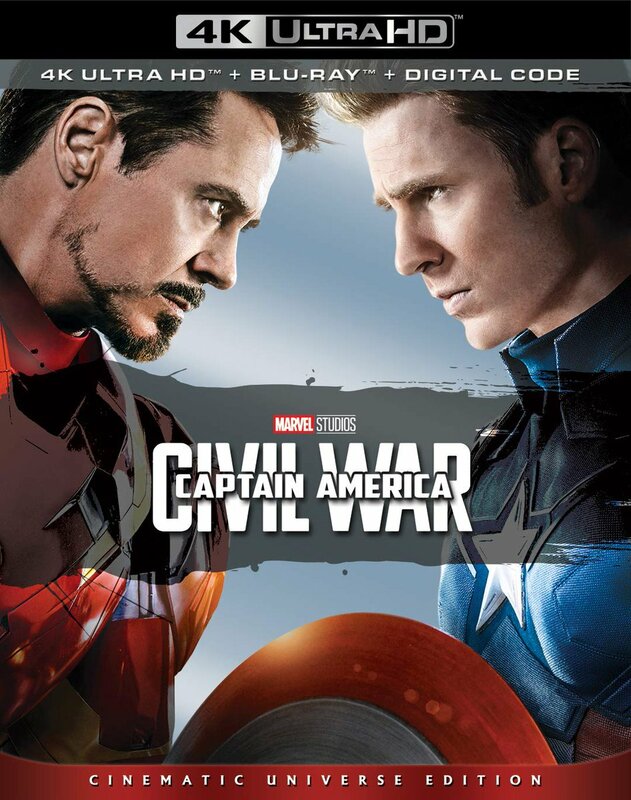 The DVD that’s included with this combo pack is identical to the Blu-ray, except that it features a Dolby Digital soundtrack instead of DTS-HD. And that’s all there is folks, which is great by the way. Mystery Science Theater 3000: The Movie won’t go down in history as one of the biggest box office draws or as one of the best episodes of the show in general, but you have to give credit where credit is due. This is a fun movie, and just getting to see it on the big screen must have been a lot of fun. These days you have the stars of the show (Joel and Mike) in split camps doing similar projects like Cinematic Titanic and Rifftrax (plus people trying to ape the idea and do it themselves), but there will never be anything quite like MST3K ever again. It should go without saying, but if you’re a fan of the show, you need to pick this Blu-ray release up. Now push the button Frank.